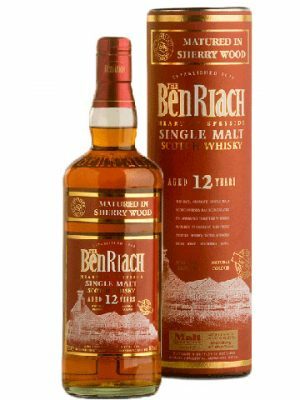 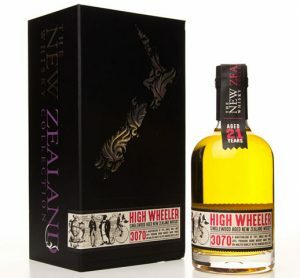 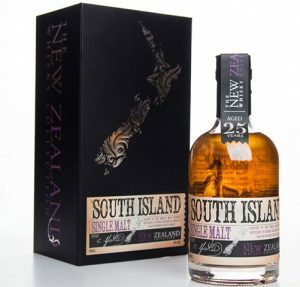 This perfectly-balanced single malt whisky is created using fresh spring water from Speyside. 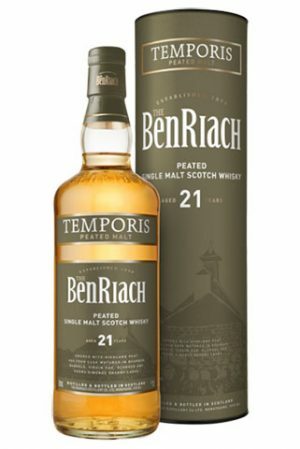 And, it’s this soft water which gives the whisky its distinctive character and unique flavour. 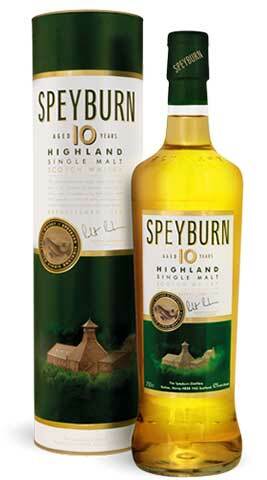 Speyburn 10 years old single malt is matured in a combination of American Oak ex-bourbon and ex-sherry casks. 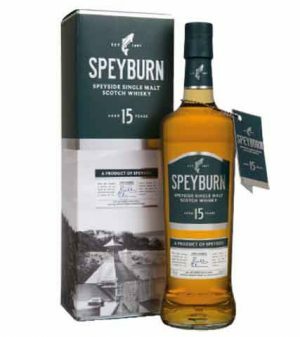 "Light, fruity and relatively complex with notes of gingerbread, apricot and orange marmalade" "Speyburn comes onto the palate with soft, smooth notes of vanilla, ginger, and caramel before some nice spice and oak notes begin to appear. 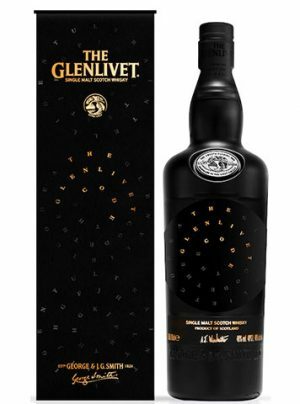 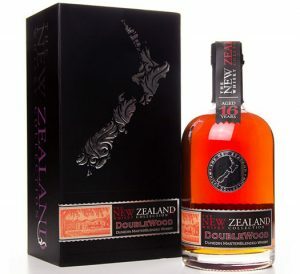 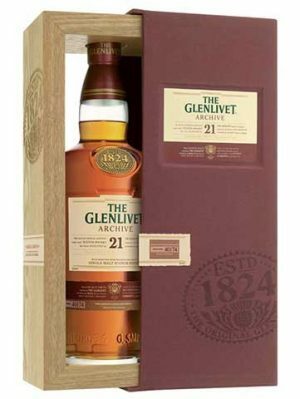 Grilled peach, apricot preserves and shortbread flavors appear, balanced with hazelnut and almond notes"
A 28 year old Speyburn Vintage 1989, bottled by Gordon & Macphail as part of their refreshed Connoisseurs Choice series. 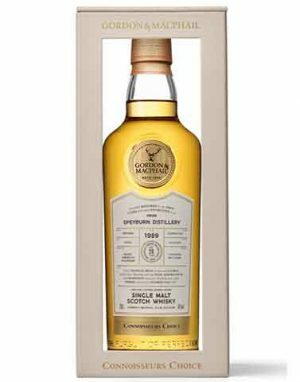 Distilled 13/9/1989, bottled 14/3/18 at 46.0% abv. 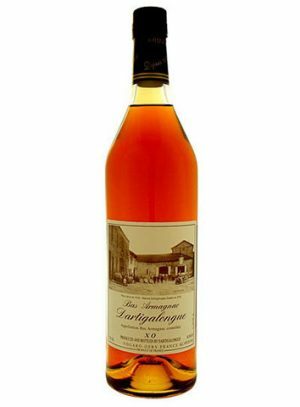 Matured in refill American hogsheads. 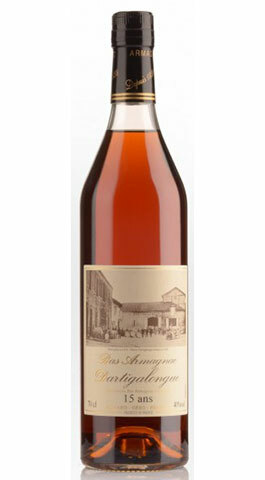 "Gentle and soft, pronounced pear and ripe banana fade into oak"